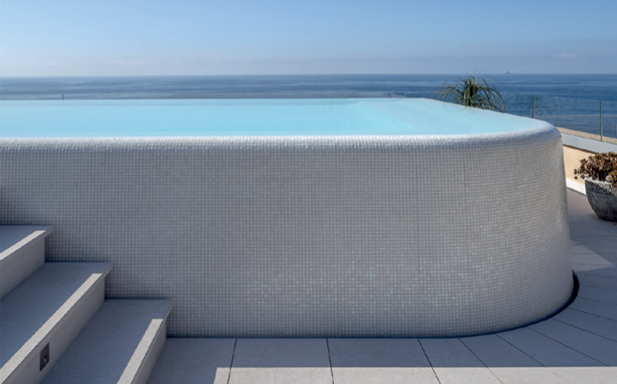 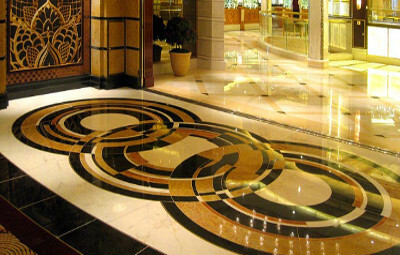 Precious marble, ceramic slab, natural stones and customized solutions for hotels, spas, boutiques and shops, villas and residences. 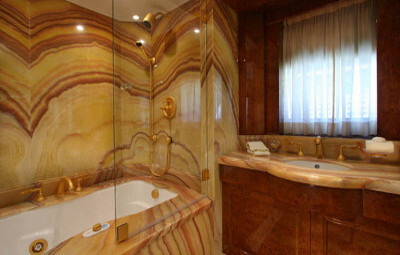 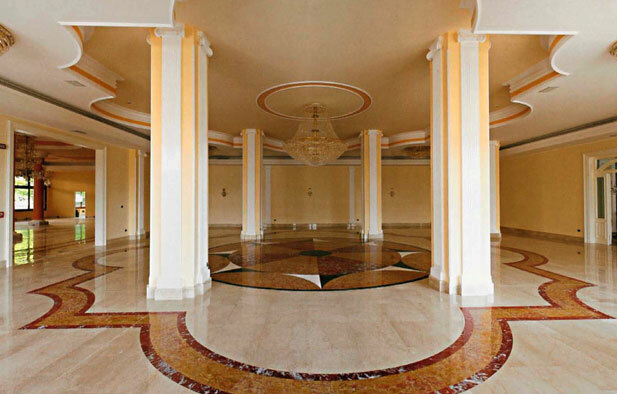 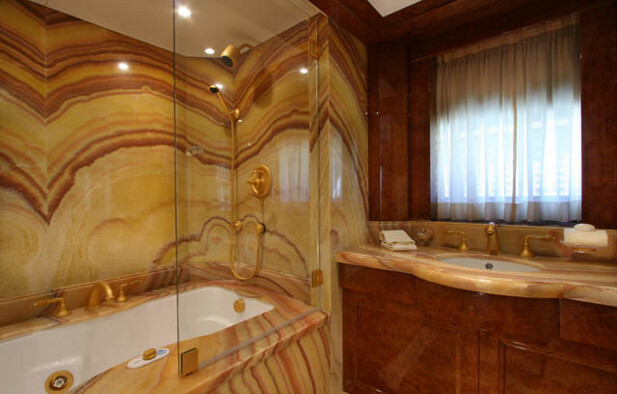 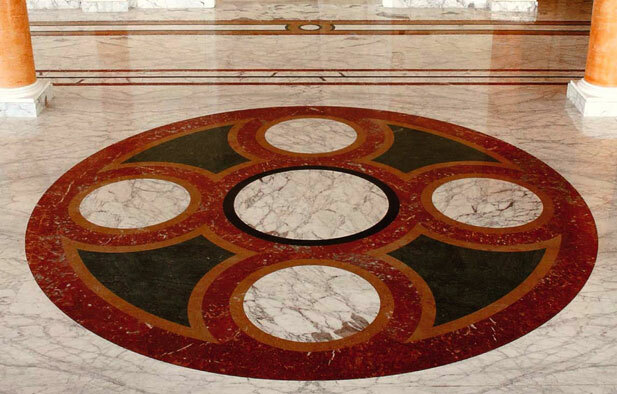 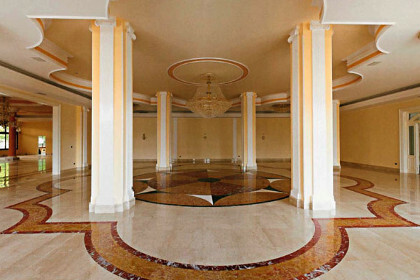 projects using high quality marble and with a great artistic effect. 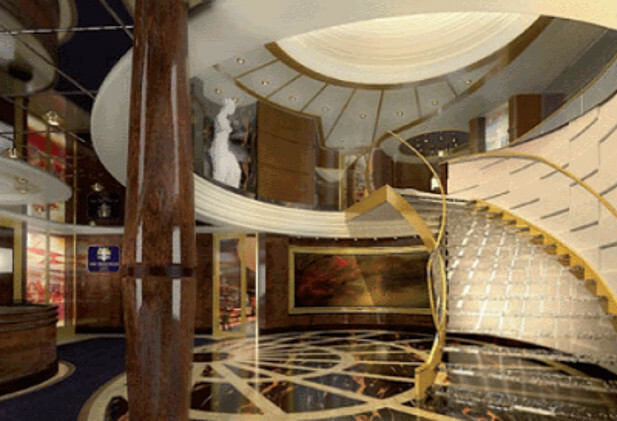 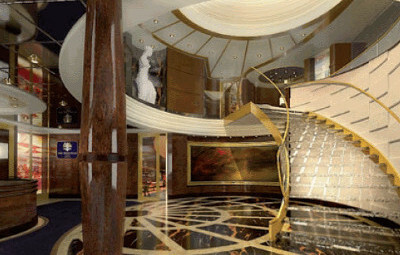 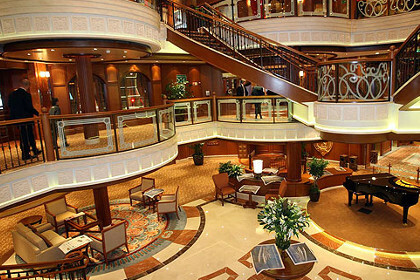 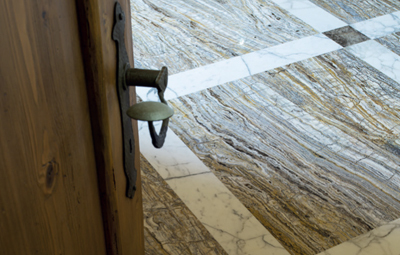 Furniture marble, onyx, lightened elements for cruise ships and yachts: lobby, floors, walls, counters, bathrooms. 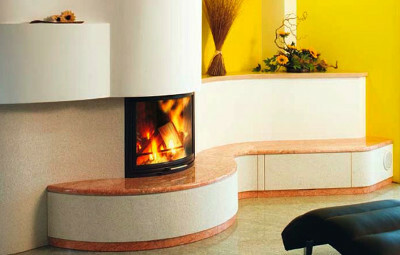 solutions in harmony with the project and the environment. 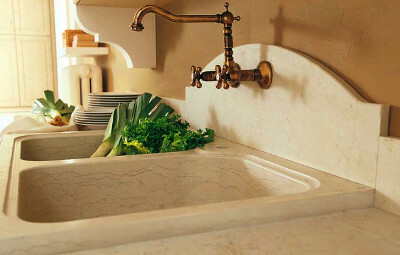 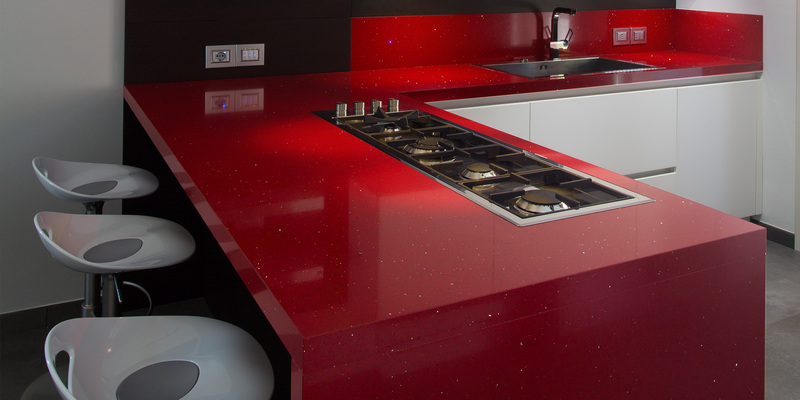 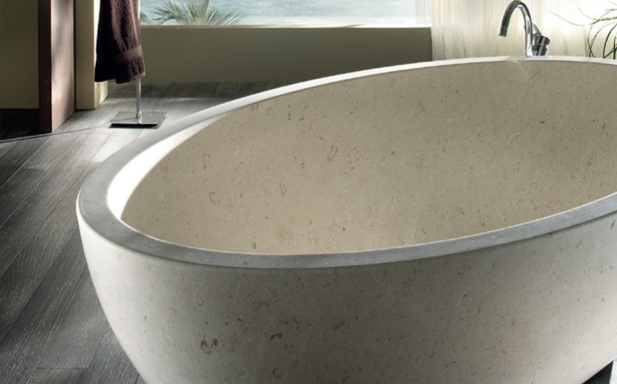 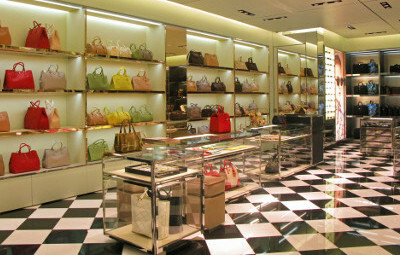 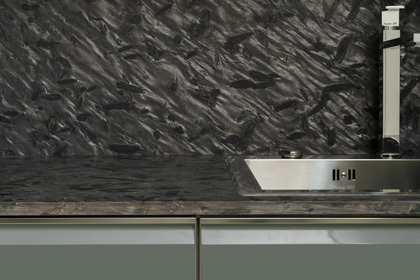 Top realized with quartz, granite and marble, furnishing produced in series and personalized supplies, timely delivery. 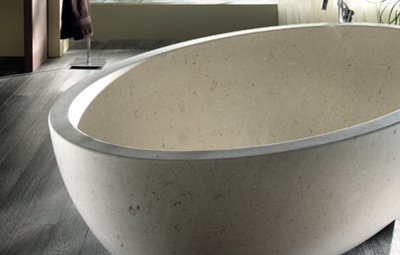 High quality in precision manufacturing and handcrafted details. 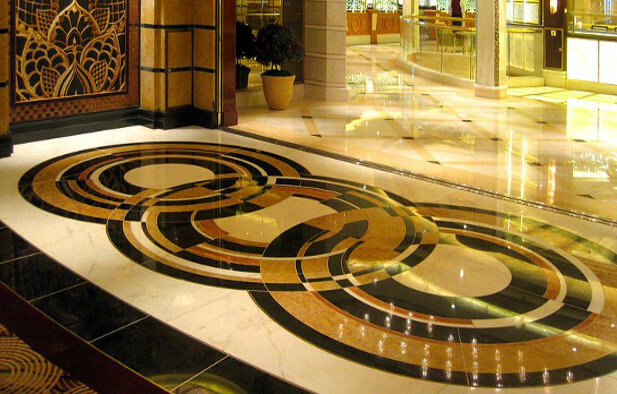 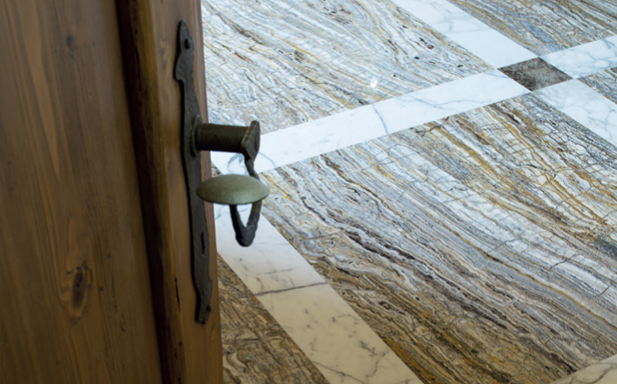 We work marble and granite, transforming the stuff into customized products that put together aesthetics and functionality. 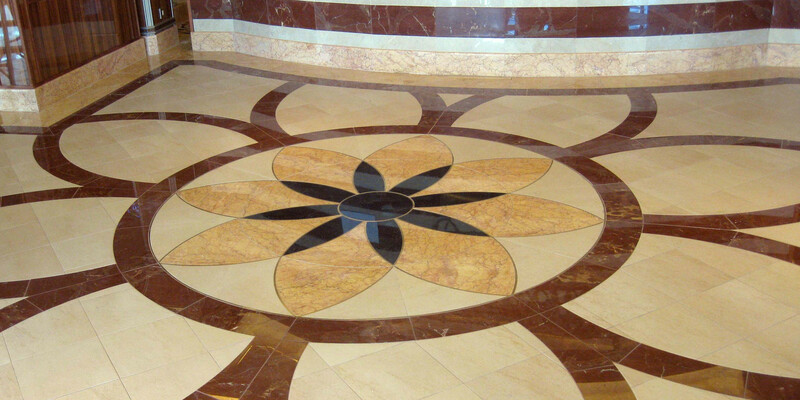 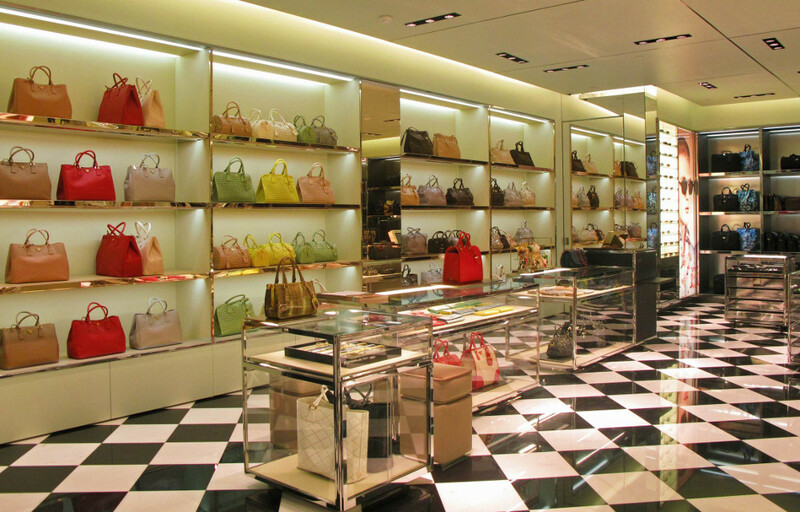 High quality materials, modern technology for the processing, handcrafted finishing touch to satisfy every customer. 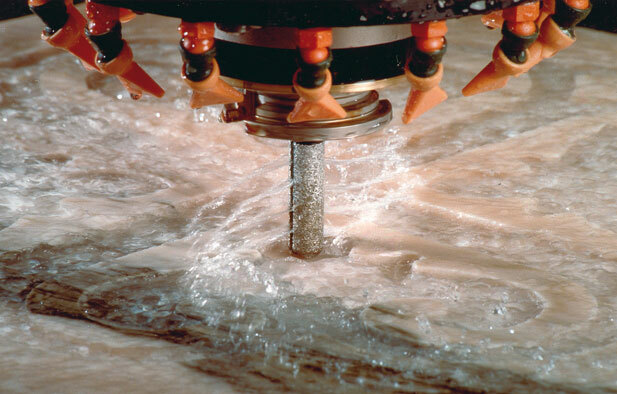 Lot of experience, knowledge of materials and their applications, high precision machining, observing the delivery times. 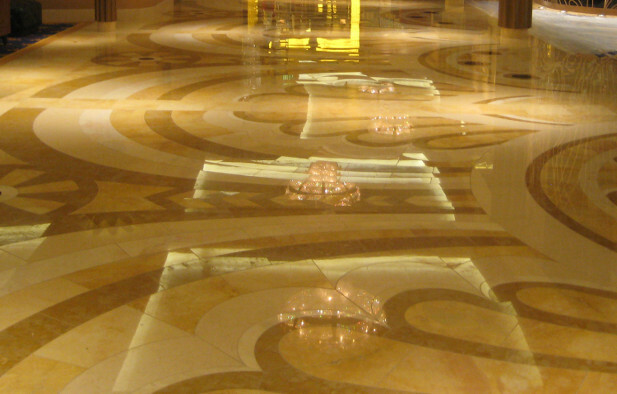 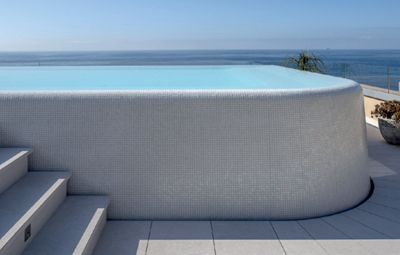 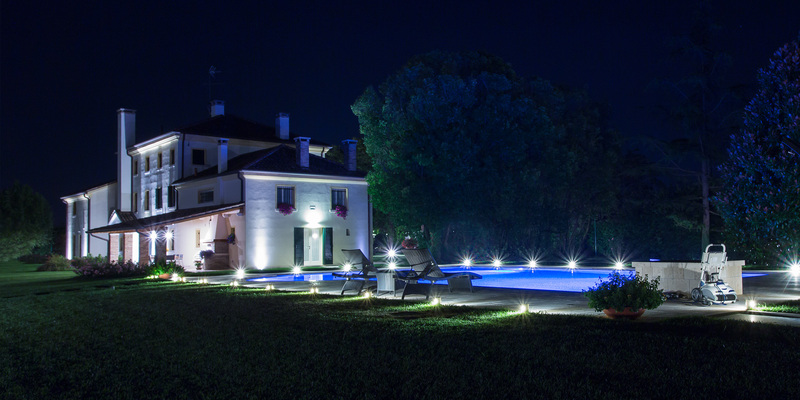 We range from interior design to public construction, with competence, reliability, safety and respect of surroundings. 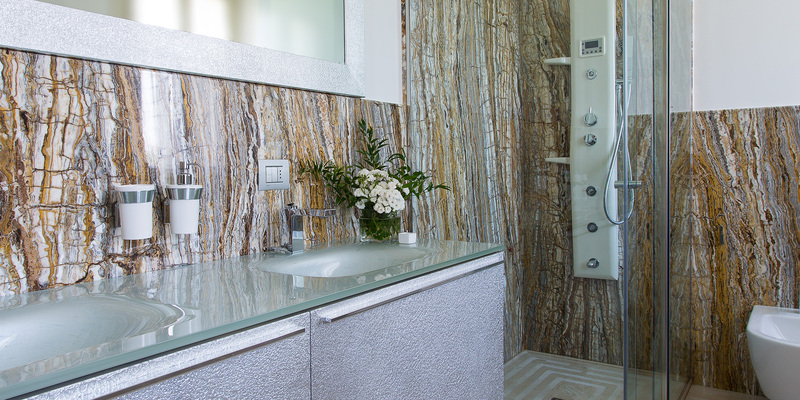 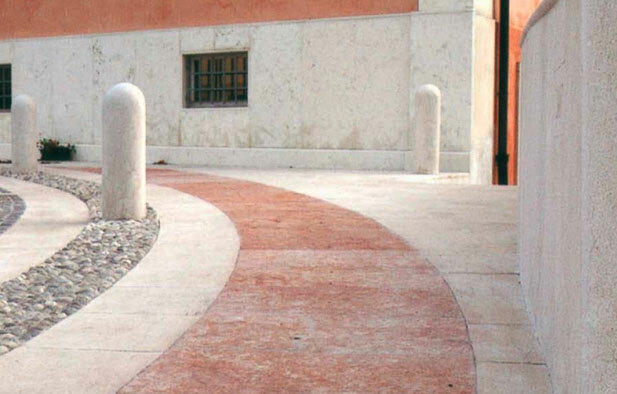 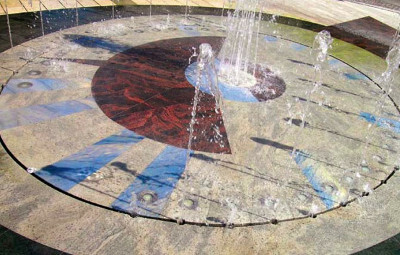 The consolidated know-how and experience in the different processes of natural marbles and granites allow us to offer customized solutions in various fields, from furniture design to construction. 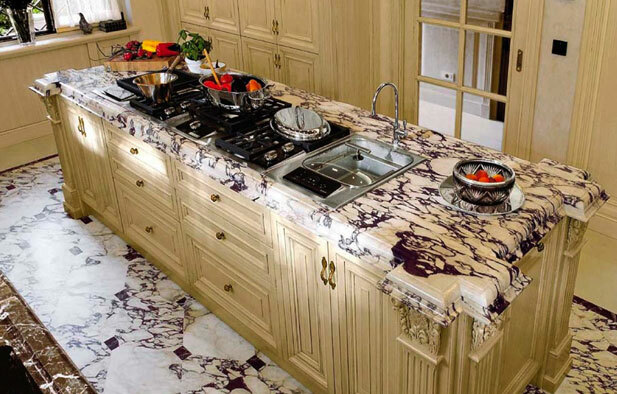 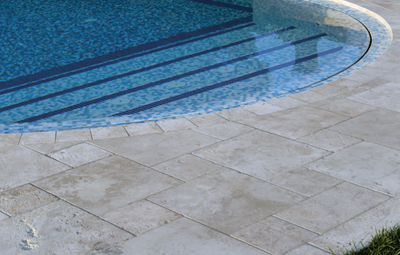 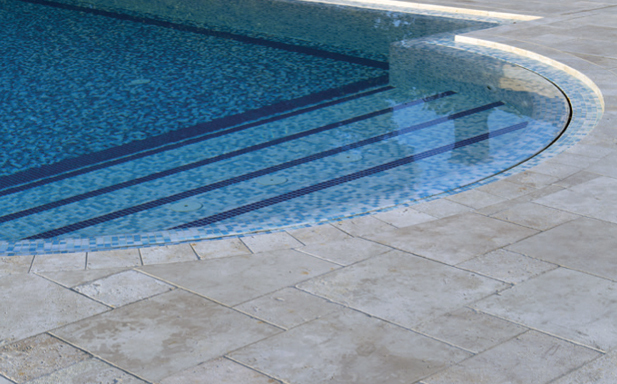 Marble, coil, slate, porphyry, granite, onyx, decorative natural stone and quartz surfaces of the best brands.